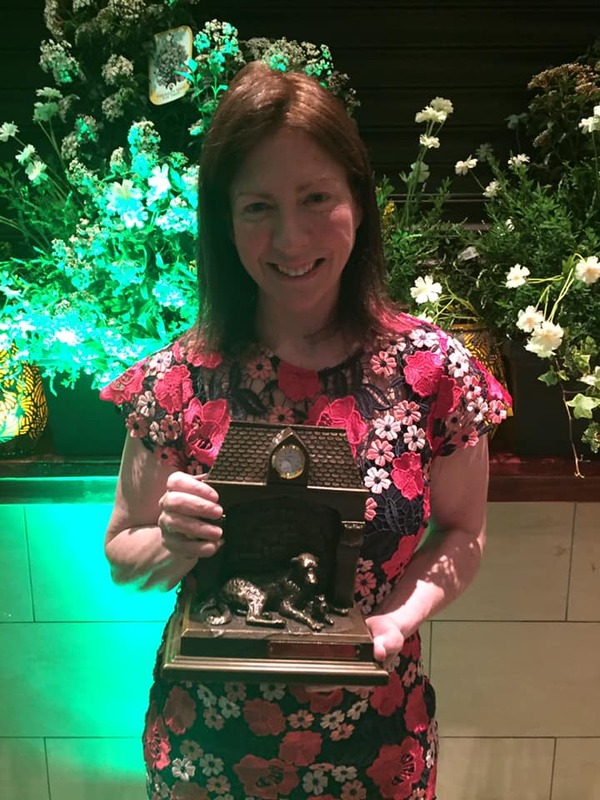 Muskerry News | Jennifer is top dog! Congratulations to Jennifer Dowler, Vicarstown, pictured with her Bandon Opinion/The Opinion and Bandon Co-op & Homevalue Retail & Garden Centres award for her Life Enhancing work. Jennifer is the CEO and founder of wonderful Cork based charity Dogs for the Disabled.